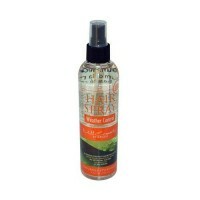 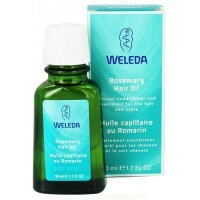 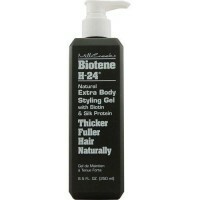 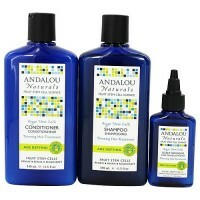 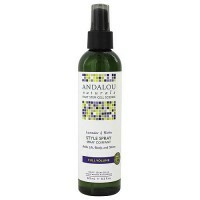 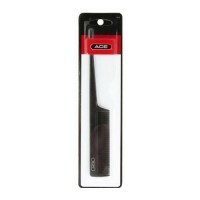 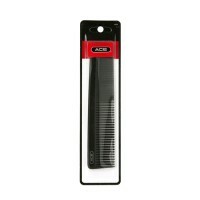 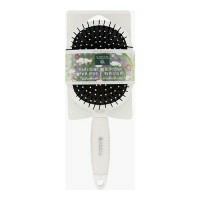 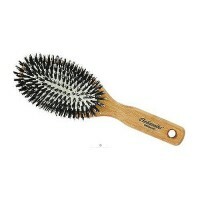 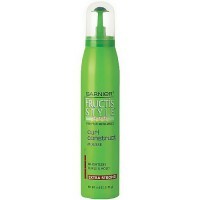 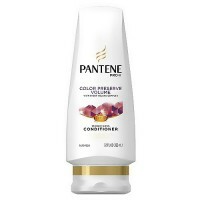 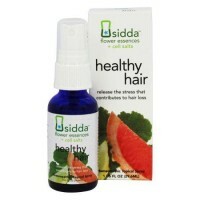 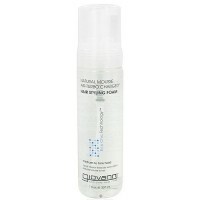 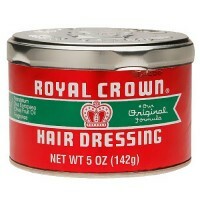 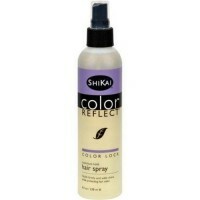 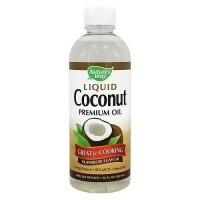 Perfect for controlling dry, coarse, or damaged hair. 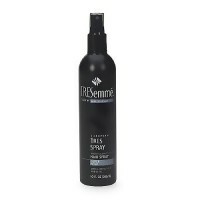 Tresemmé® TRES Extra Hold Mousse blends conditioners, moisturizers and proteins to help protect hair from thermal and mechanical styling damage while adding a long lasting, healthy shine. 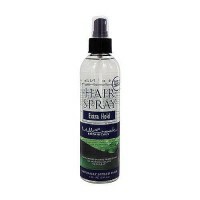 Perfect for controlling dry, coarse, or damaged hair. 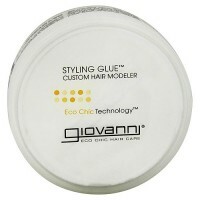 Professional Styling Tips: For shaping: Work evenly through damp hair from roots to ends, style as desired. 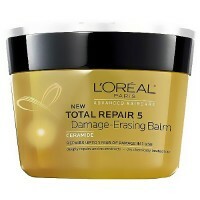 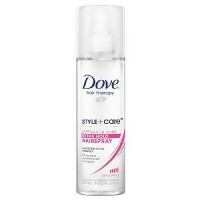 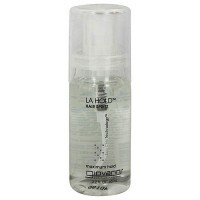 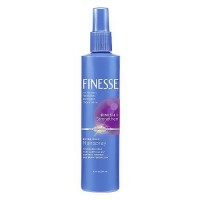 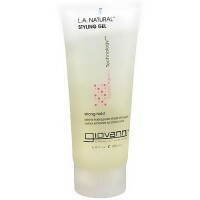 For extra shine and control: Use a small amount on dry hair.